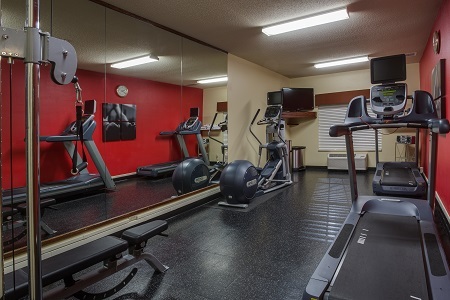 Pull off I-64 and into the Country Inn & Suites® by Radisson, Charleston South, WV, tucked away in the scenic Appalachian Mountains. Nature lovers can catch a breath of fresh air with an energizing hike and a fishing excursion at Kanawha State Forest or plan a relaxed picnic at scenic Cato Park. When you’re ready to explore the city, tour the grounds of the West Virginia State Capitol building, just 10 minutes away, or pack a glove and head to Appalachian Power Park to attend a West Virginia Power game. Business and leisure guests alike can find entertainment at the Charleston Civic Center, home to concerts, conferences and trade shows throughout the year. 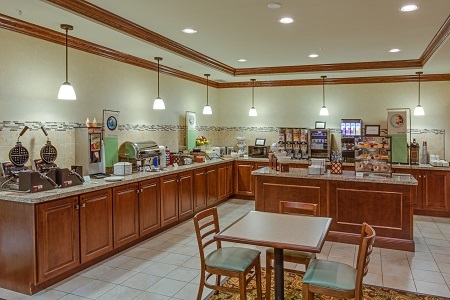 Brighten your morning with a meal at our complimentary, hot breakfast. You can drizzle syrup on a Belgian waffle, dig into hearty biscuits and gravy, or pile your plate with scrambled eggs and fried potatoes. A second cup of coffee energizes you until lunch- or dinnertime, when you can try Charleston restaurants like Bluegrass Kitchen. This locally beloved joint serves up traditional Southern favorites like fried chicken and blueberry buttermilk pie alongside toe-tapping live music. West Virginia State Capitol – Drive 10 minutes north to reach West Virginia’s State Capitol. Surrounded by meticulously landscaped grounds, the Capitol is an exquisite architectural triumph. Be sure to learn about the copper-plated and gold-leaf-covered dome, which reaches higher than the U.S. Capitol’s dome. University of Charleston – Cheer on the Golden Eagles at the University of Charleston Stadium or take a campus tour at this popular university, situated less than four miles away from the Country Inn & Suites. Appalachian Power Park – Watch the West Virginia Power, Charleston’s Minor League Baseball team, drive the ball home at Appalachian Power Park. Drive 13 minutes north, buy some ballpark food and settle back for a magical night of America’s favorite pastime. 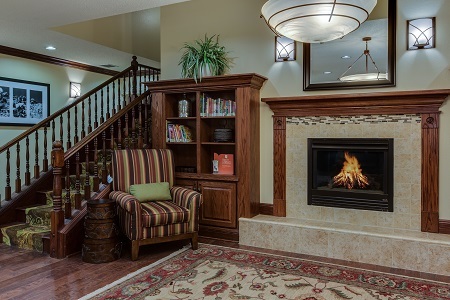 Usher up to 55 guests into the elegant meeting space at the Country Inn & Suites. 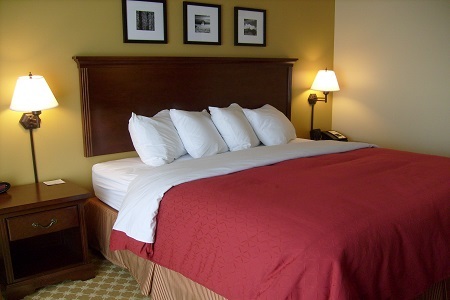 Located near I-64 and just 13 minutes from the CRW airport, our hotel offers a convenient location for out-of-town guests. 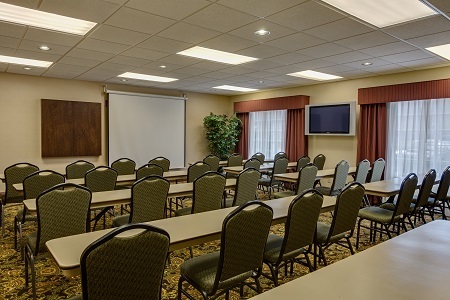 Take advantage of amenities like free Wi-Fi and an LCD projector, and be sure to ask our friendly staff for catering recommendations so your guests can savor the taste of local cuisine.